ANTI-CORRUPTION PROGRESS: What do the results of the latest Corruption Perception Survey reveal? UKRAINE'S ANTI-CORRUPTION PROGRESS: What do the results of the latest Corruption Perception Survey reveal? The American Chamber of Commerce in Ukraine last month presented the results of our annual Corruption Perception Survey. The latest survey was conducted anonymously for the fourth year in a row among representatives of Member Companies of the American Chamber of Commerce in Ukraine. The results of the survey reflect perceptions of the situation by the international business community operating in Ukraine today. A total of 184 respondents took part in the survey, with 80% representatives of multinational companies. Compared to 2016, the number of survey participants increased by 50%. Of these, 36% believe that the level of corruption has decreased over the last year (the corresponding figure was 47% in 2016). The majority of respondents named Ukraine’s National Anti-Corruption Bureau as the anti-corruption champion of 2017. Half of all respondents consider the launch of electronic declarations to be the greatest success in the anti-corruption fight over the last year. Meanwhile, 76% of business representatives believe there is no need for companies in Ukraine to engage in corruption activities in order to have higher chances of success. 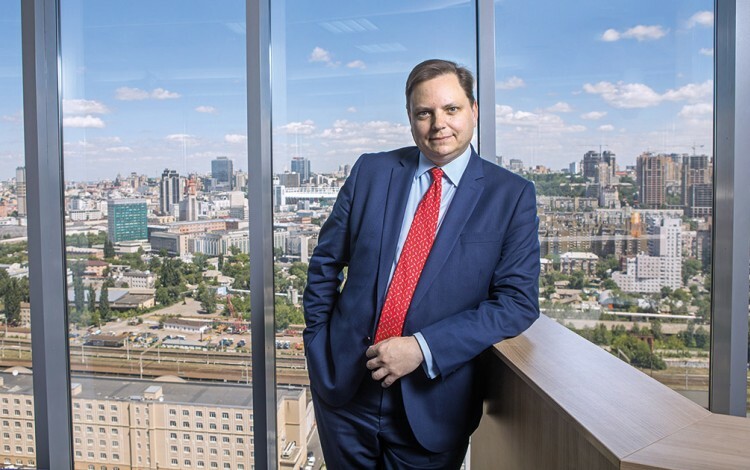 Business representatives were also asked to choose what they believe is a key step that Ukraine needs to take to progress in combating corruption. As a result, more than half of the respondents chose creation of an Anti-Corruption Court. 71% of respondents stated that the most corrupt state institutions are the courts, followed by the tax and customs authorities with 54%, and local government authorities with 34%. The results of the survey show that in 2017, 96% of respondents considered corruption a widespread phenomenon in Ukraine. In comparison, this figure was 97% in 2016. In 2015, it was 98% and in 2014, the figure stood at 99%. 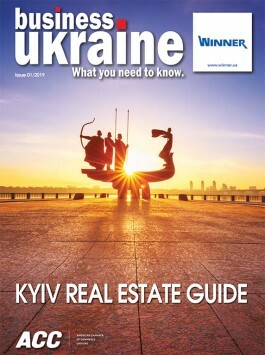 Corruption clearly remains a problem for the business community in Ukraine. 89% of respondents believe that combating corruption is a priority for improving Ukraine’s business climate. 91% of business representatives indicated that they had faced corruption while doing business in Ukraine during 2017, which is 10% more than the previous year. The fight against corruption together with the creation of an Anti-Corruption Court remains a priority for 2018, with the business community’s expectations regarding the elimination of corruption are seen as a key to facilitating economic growth and Foreign Direct Investment attraction.